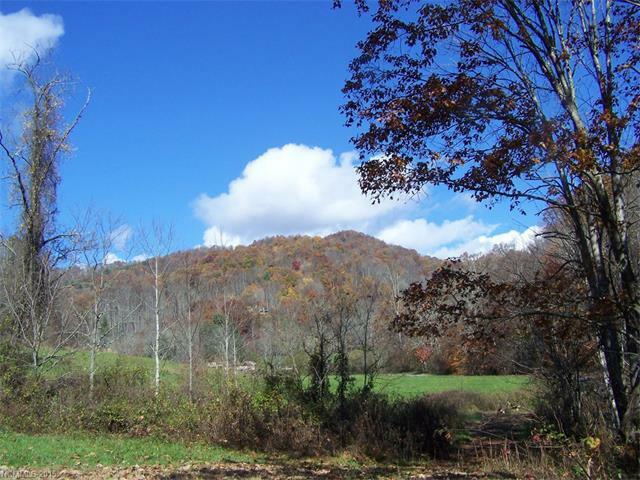 Gently sloping property encompassing both sides of Gabriel Creek. Log home and outbuilding sold as-is where-is. Home must be improved to meet architectural review approval before being used for living space. Outbuilding. Nice mountain views with creek & privacy. Trees. Community features include paved roads, security gate, clubhouse, tennis court, & underground utilities. Mars Hill College minutes away with recreational amenities available to public. Convenient to Asheville, App Tr, Etc.